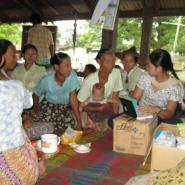 This photo set includes 19 still photographs selected from images taken by a community member in Kyauk Kyi Township, Nyaunglebin District between August and September 2012. 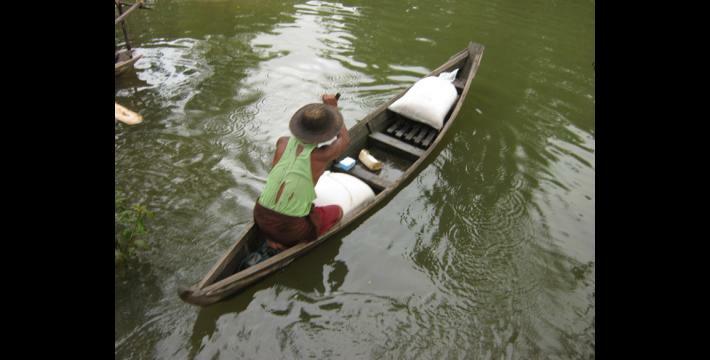 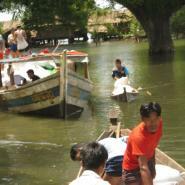 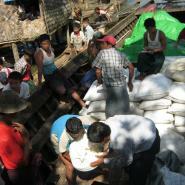 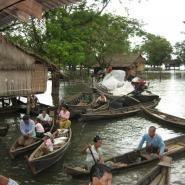 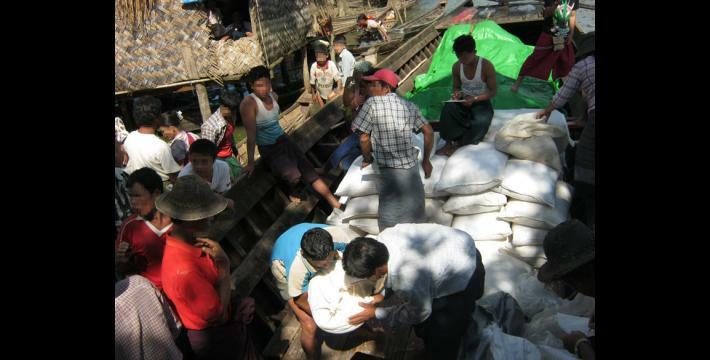 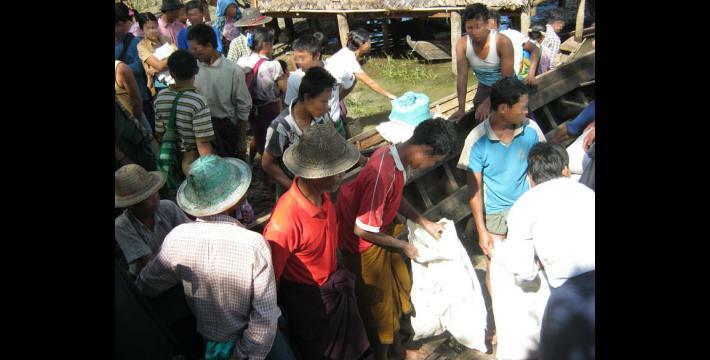 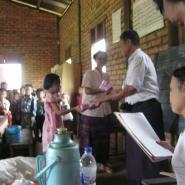 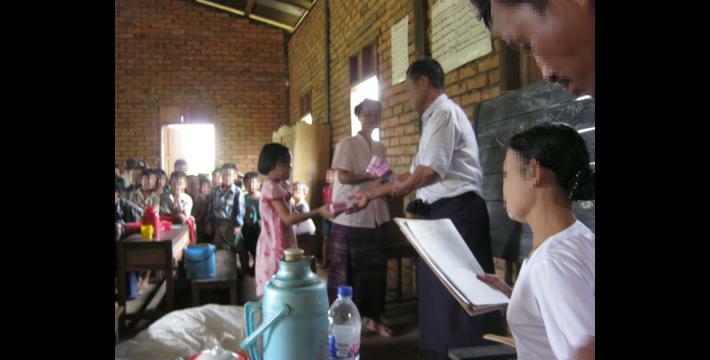 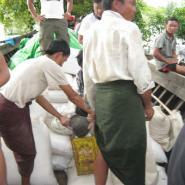 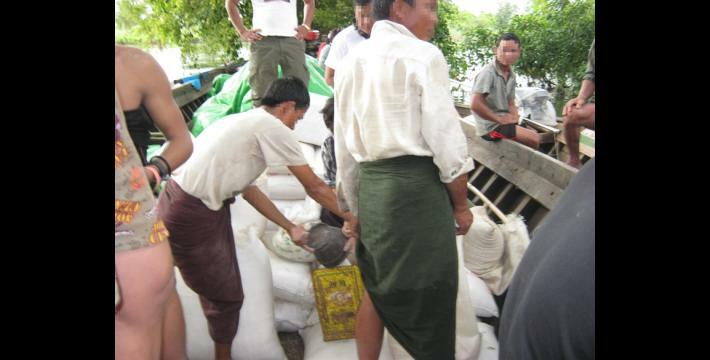 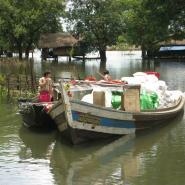 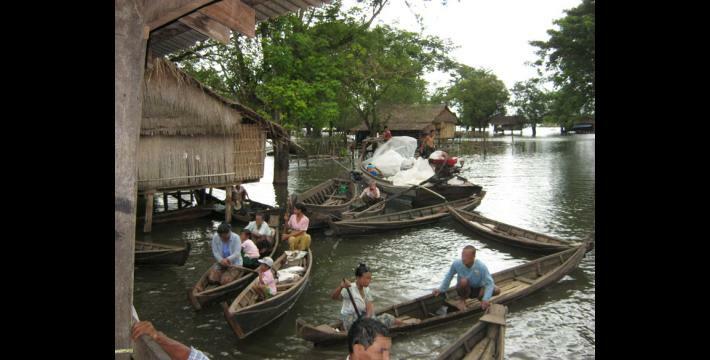 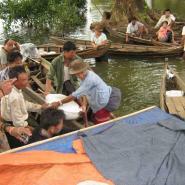 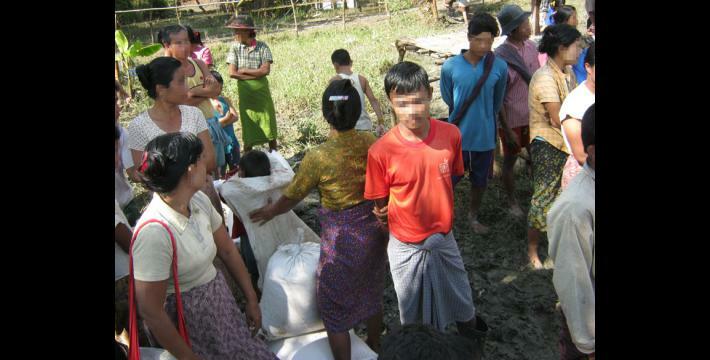 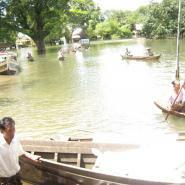 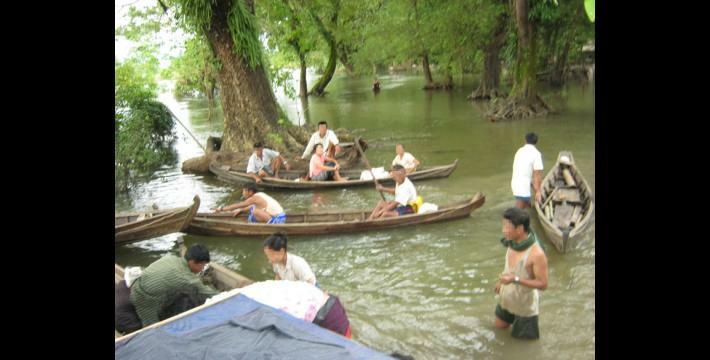 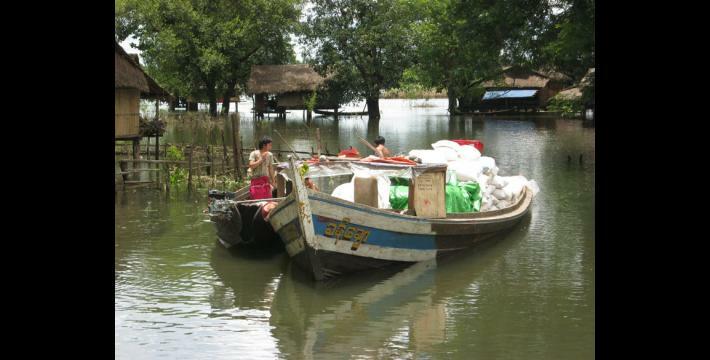 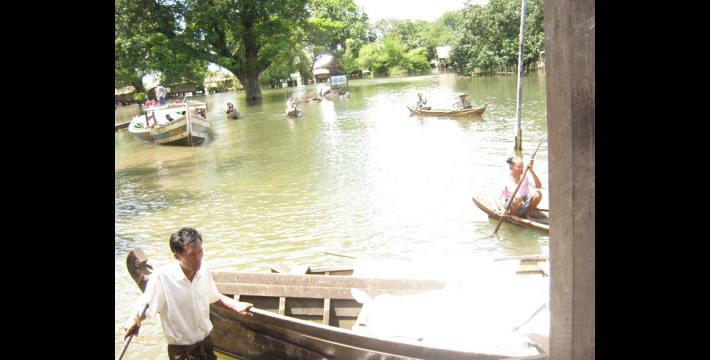 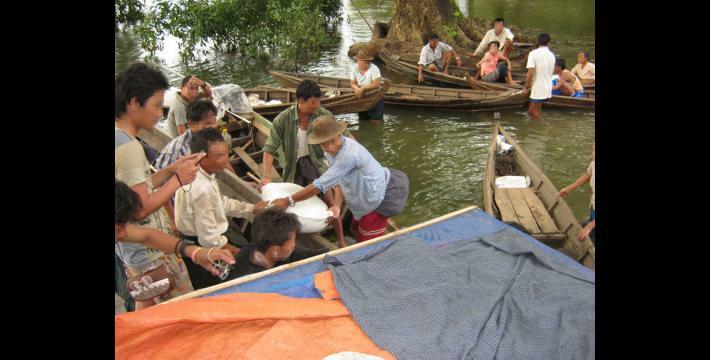 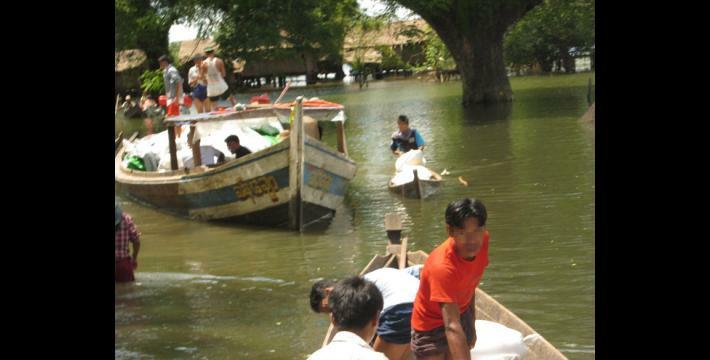 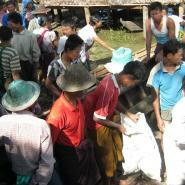 These photographs portray villagers accessing humanitarian aid, including health care services and food supplies, from Backpack Health Worker Team (BPHWT), Emergency Assistance Team (EAT)-Burma and the East Life Committee. 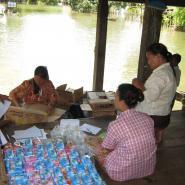 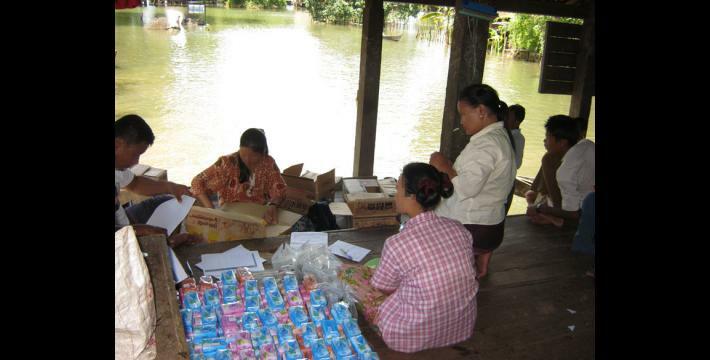 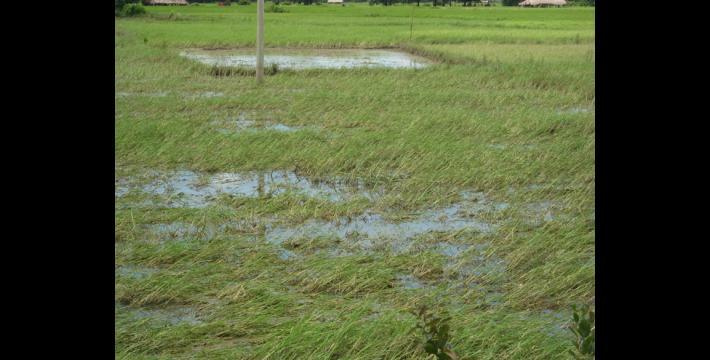 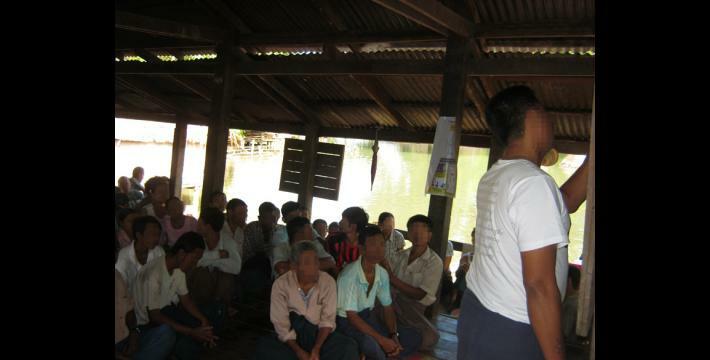 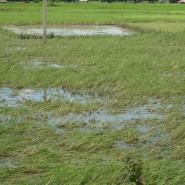 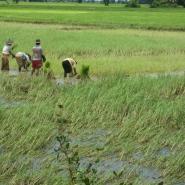 Aid and health awareness training were provided to T---, B--- and K--- villages after flooding from monsoon rain exacerbated health problems, such as diarrhea from lack of access to clean drinking water, and destroyed the current rice harvest. 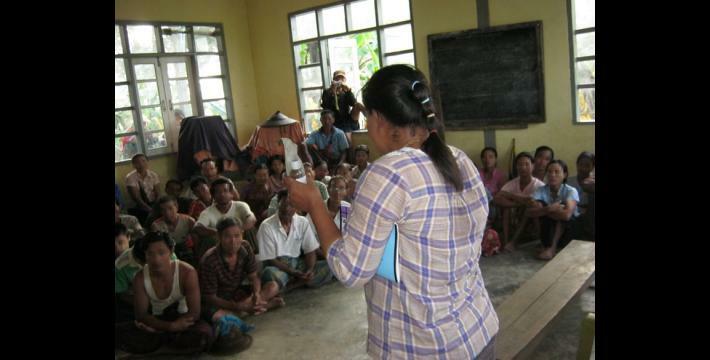 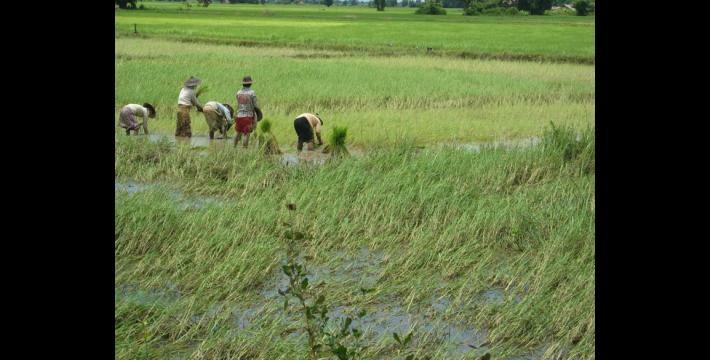 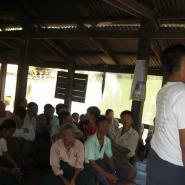 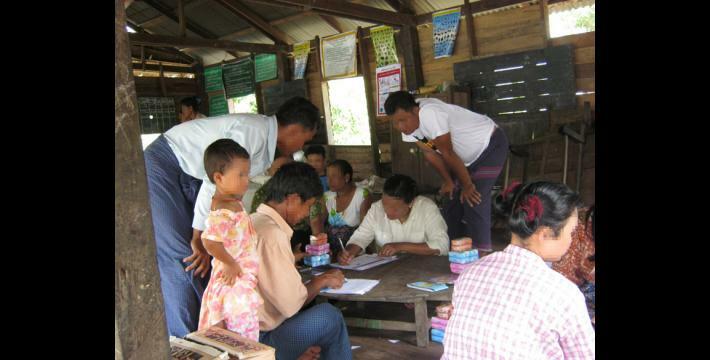 1 KHRG trains villagers in eastern Burma to document individual human rights abuses using a standardised reporting format, conducts interviews with other villagers, and writes general updates on the situation in areas with which they are familiar. 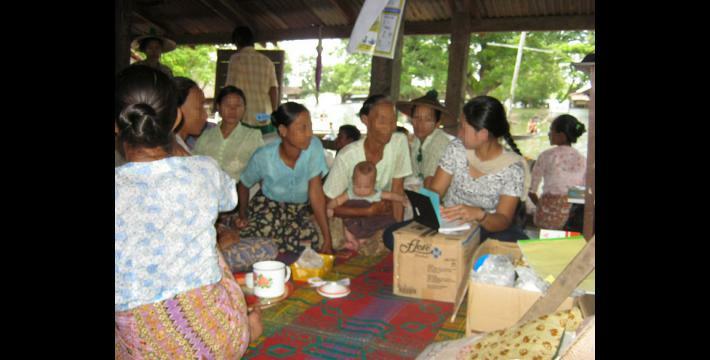 2 In order to increase the transparency of KHRG methodology and more directly communicate the experiences and perspectives of villagers in eastern Burma, KHRG aims to make all field information received available on the KHRG website once it has been processed and translated, subject only to security considerations. 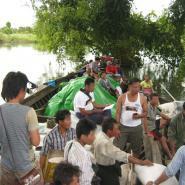 As companion to this, a redesigned website will be released in 2013. 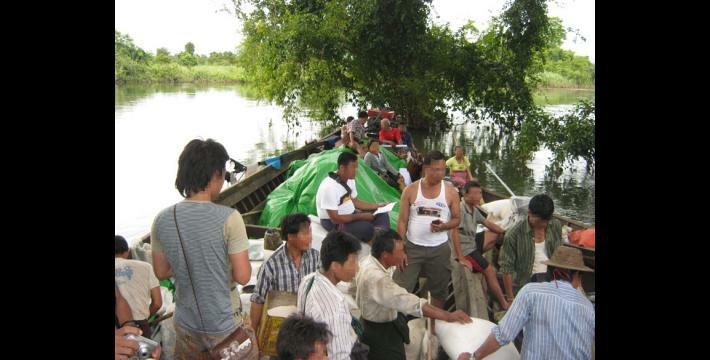 In the meantime, KHRG’s most recently-published field information from Nyaunglebin District can be found in the report, “Nyaunglebin Situation Update: Kyauk Kyi and Shwegyin townships, September to November 2012,” KHRG, June 2013.